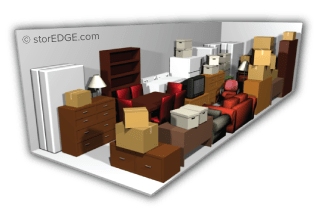 With so many unit sizes, types and amenities to choose from when storing with us, we don’t want you to feel overwhelmed. 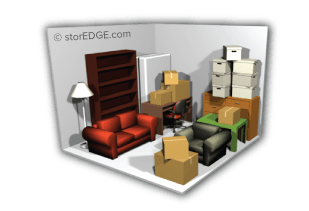 Check out our convenient online storage calculator to find the unit size that works best for your storage needs! 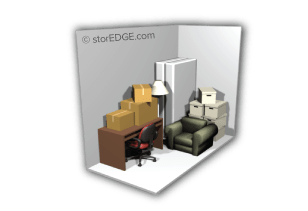 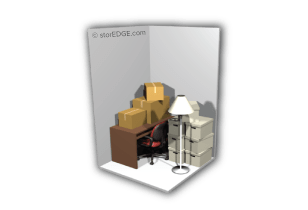 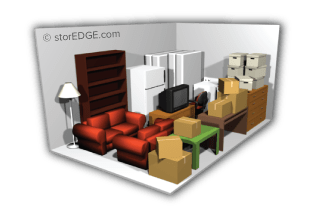 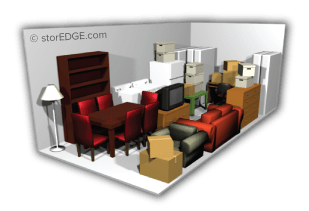 As you select the items you plan to store, your virtual storage unit will automatically adjust. 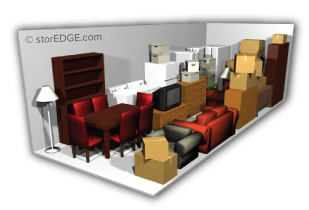 If you’re renting a storage container and worried about having too much space, you can always rent multiple containers and return any unused ones at no charge!